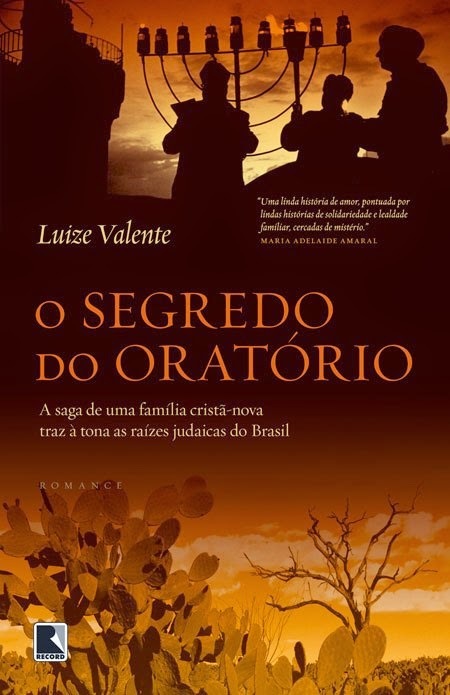 Luize Valente's first historical novel, published in 2012 by Record / Brazil, which ended up as a finalist of the São Paulo Prize for Literature in 2013. In order to discover the origin of her ancestors, the protagonist, a young doctor named Ionah, starts a journey in the backlands of the North-East, passes by São Paulo and ends in New York, where converted Jews from Brazil founded the first North American Jewish community and synagogue. The journey is marked by revelations and encounters. 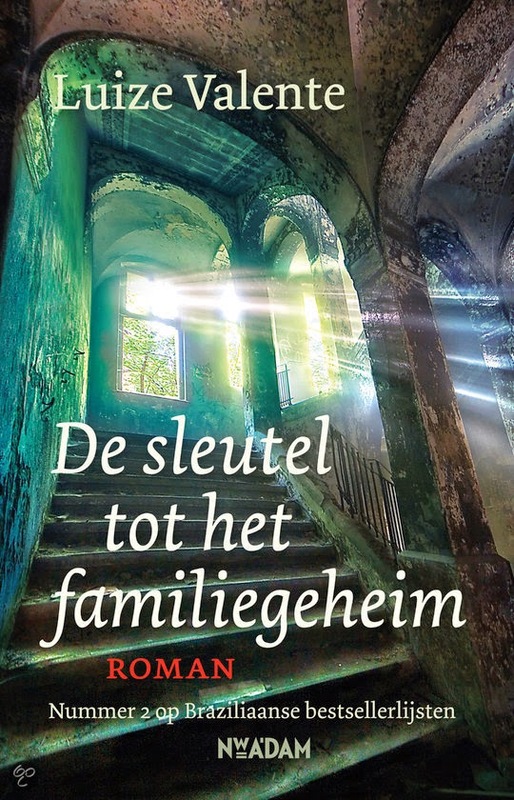 When Ionah discovers a secret kept for almost ten generations inside a shrine, her life is forever changed.